Start working with this free Emerald Diamond Pattern Vector and see your designs improve. This new emerald diamond pattern vector will be perfect for many of your projects. 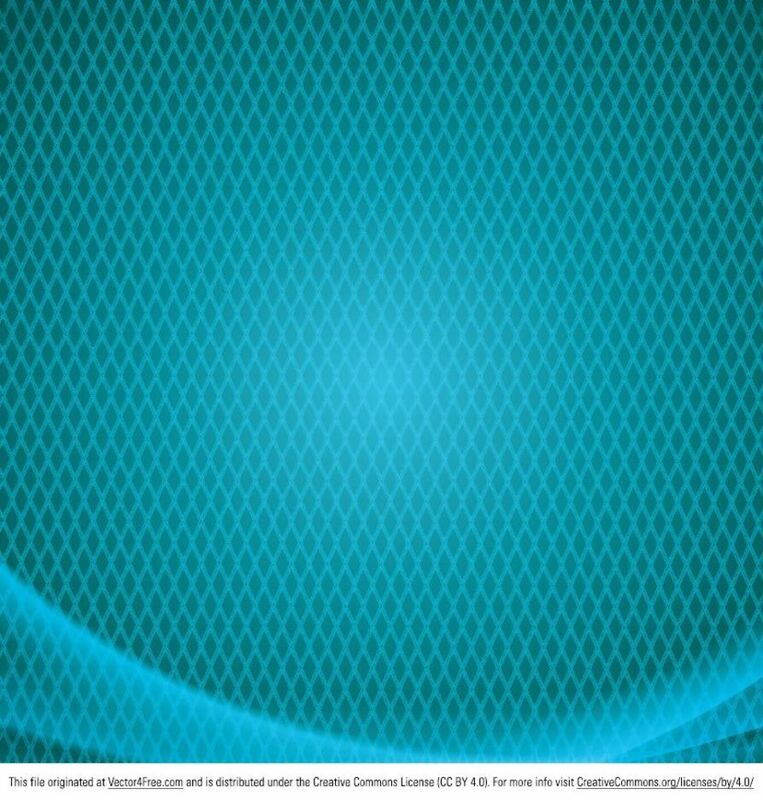 You will love this emerald diamond pattern vector and its beautiful nuances.